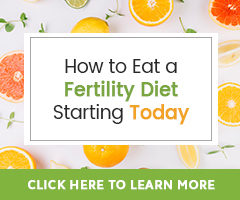 My journey with fertility prior to reading “Vitex… Fertility Super Herb?” by Hethir Rodriguez on the Natural Fertility Info website had become one of stagnancy and disappointment. I refused to feel like my age – 37 at the time, was too old to conceive a 2nd child! We’d tried for almost a year while I continued to nurse our 2 year old, with no success, but two disappointing chemical pregnancies. Conceiving Baby 1 had been a snap so I’d naturally assumed baby 2 would be the same. But time kept passing, even though I was gently weaning our daughter – and still nothing. I felt as though something…and perhaps even something very simple and small…but vital to my being able to conceive again – was “off” in my system. Natural Fertility’s article about vitex resonated with me – and I knew that I needed to give this little herb a try. I live in Jordan, and it is not available here….which is very annoying considering that the plant itself actually originates very close to here! I’m SURE that it must be somewhere, but I couldn’t find it. I ordered it online and had it sent to me by a family member in the US. When my Vitex finally arrived, I began taking one tablet of the recommended dose daily. Then after reading several articles online and comments from women who’d been taking twice the dose I was taking successfully and without harm, after two weeks of being on one tablet/day, and because it was my fertility window (and I’d decided it was “my month” to conceive baby 2), I upped my dose to two/day. I continued taking two tablets into my first month of pregnancy and then cut back to one. I was reluctant to stop altogether, since my daughter was still breastfeeding four times a day. Only recently, in my fourth month of pregnancy, have I stopped the Vitex altogether. My little girl now only nurses twice a day for short duration as well. I was a little worried this would influence my ability to carry my new baby to term, since I’d had an imbalance in the first place which prevented me from conceiving for a full year after my period had returned. What is some advice you would give others going through their fertility journey? Listen to your body. 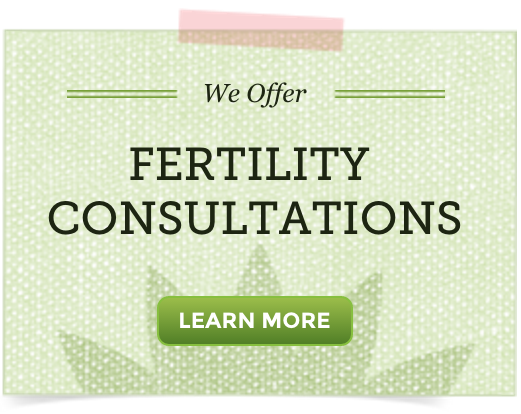 Live in a country where you can get excellent advice from people who know about natural fertility and health. Unfortunately I do not. It has been a challenging time for me! Best of luck to everyone out there walking down this sometimes befuddling and cloudy path. There is a lot of information online – don’t believe everything you read. Listen to yourself and trust your body’s messages to you! April 7, 2017 – I just wanted to send this addendum to our communications. The power of vitex is a wondrous thing! …Pretty much immediately after starting vitex, I conceived our 2nd child. We have been revelling in her marvelousness ever since. Well, the reason I’m writing is, I thought that, same as with Baby 1, my on-demand and often through the night nursing of Baby 2 would once again reduce my luteal phase, thus creating a pause in my fertility. What I hadn’t considered is that the work vitex did in my system may have had permanent balancing effect so that the challenges I faced before would be gone. So you see where I’m going with this?